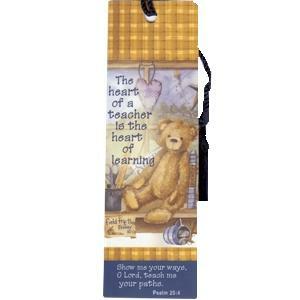 Christian Bookmarks with Tassels - Each bookmark in this selection is tasseled and includes an inspirational saying or Bible verse. 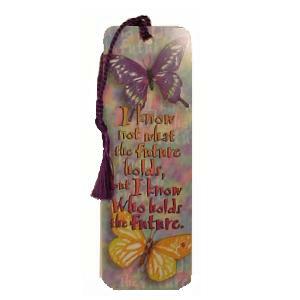 Many designs are available including nature scenes, pet themes and children's themes that make great inexpensive gifts for friends and family. 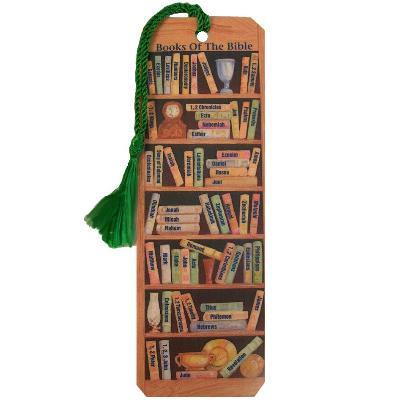 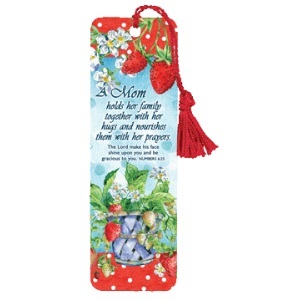 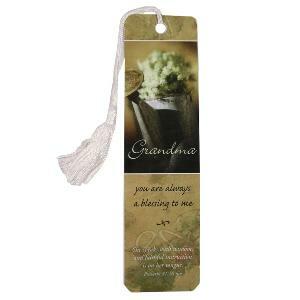 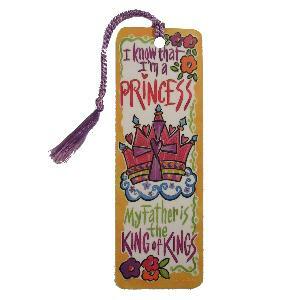 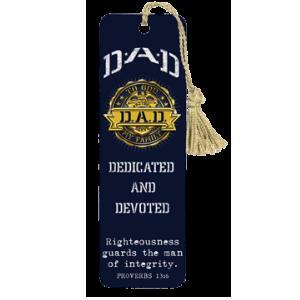 Christian bookmarks with tassels are wonderful to give as gifts. 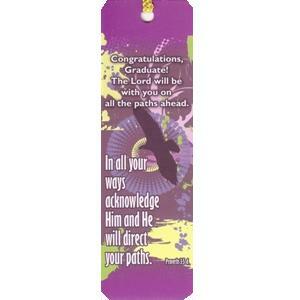 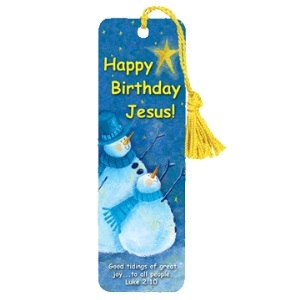 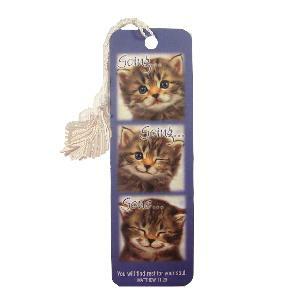 These Christian bookmarkers fit inside Christmas cards and birthday cards and are inexpensive meaningful gifts to give. 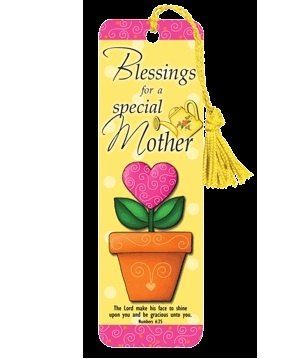 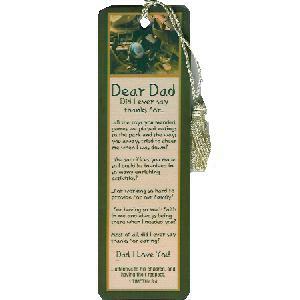 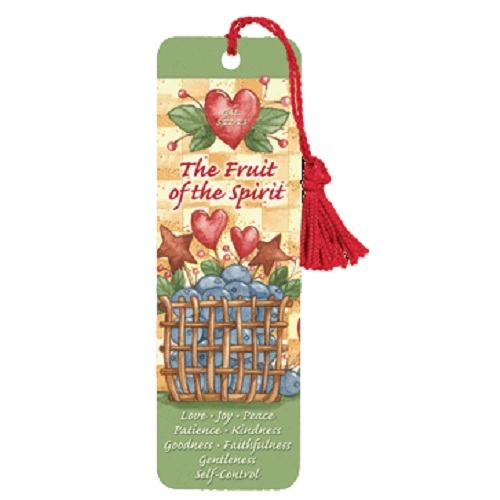 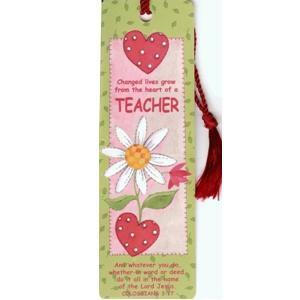 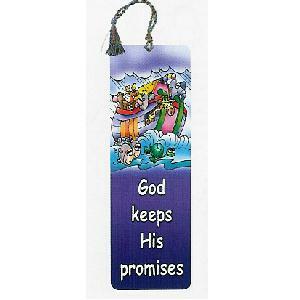 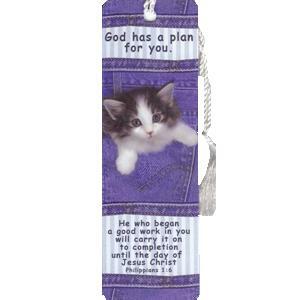 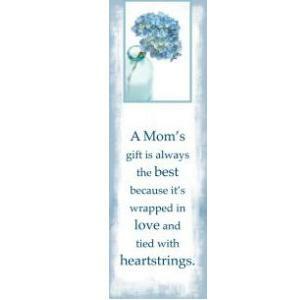 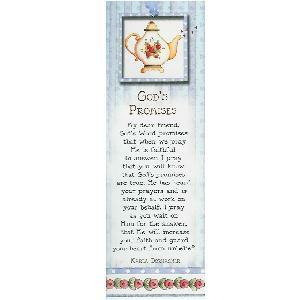 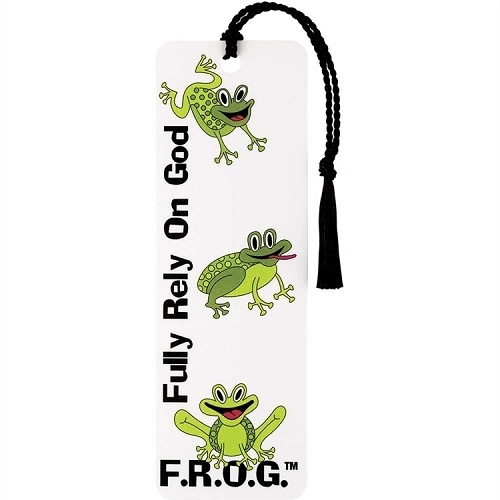 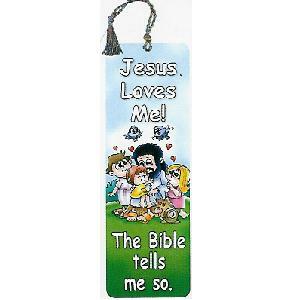 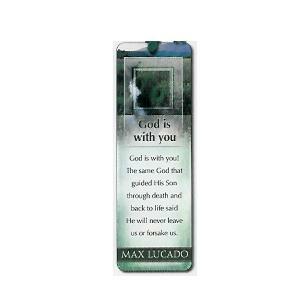 Most designs in this Christian tasseled bookmark collection have space on the back of the bookmark to include a personal note.